When the marriage between AMOS and MARY MAGDALENE turns out to be childless, he casts her out and gets a divorce. Mary has to leave Magdala. She befriends SILVANO, a Roman prefect, who promises her a new life at his side. A few days after her departure Mary meets the prophet JOHN THE BAPTIST, whom Silvano suspects of being a revolutionary. The prefect tells her to cultivate John more intensively. In this way Mary becomes acquainted with the teaching of the coming Messiah, and it begins to interest her. To protect John from the Romans she pretends to Silvano that he is harmless # but when the prefect finds out that how dangerous John is in the eyes of the tetrarch HEROD ANTIPAS, he feels he was wronged and purposely tricked by Mary. He casts her out as well. After a suicide attempt, Mary lowers herself to prostitution. HEROIDAS, the wife of Herod Antipas, invites Mary to come to her because of her knowledge of the healing arts. In this way she gets to know SALOME, who later asks for the Baptist’s head. 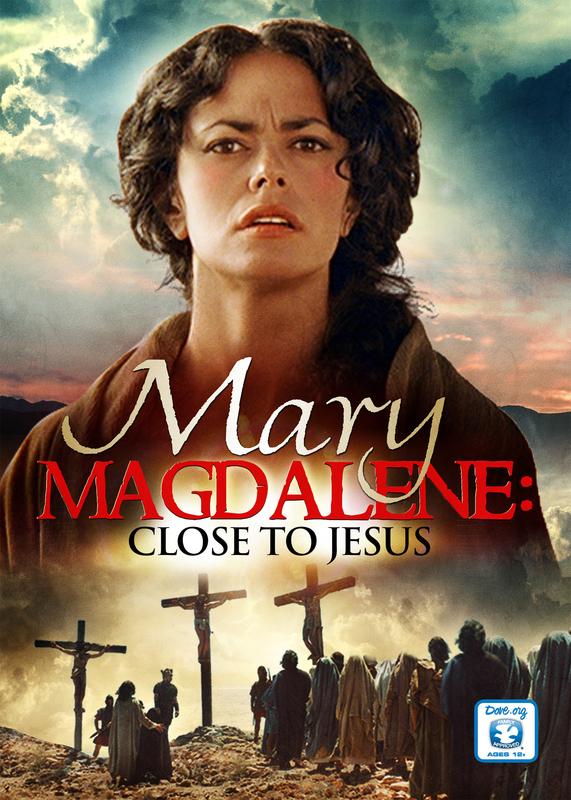 Mary is also drawn into the war for Galilee, in the course of which her home town of Magdala goes up in flames. She tries in vain to save the life of SAMUEL, the son of her friend JOANNA. He dies in her arms. She then takes him to JESUS # who brings him back to life. Mary recognizes Jesus as the Messiah, and becomes one of his disciples.